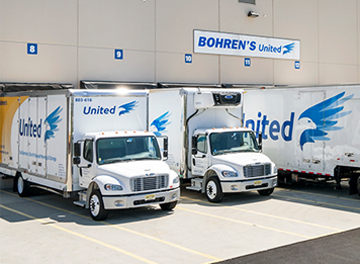 2014: 4 locations, 100+ drivers, 200+ trucks, 434,000 sq. 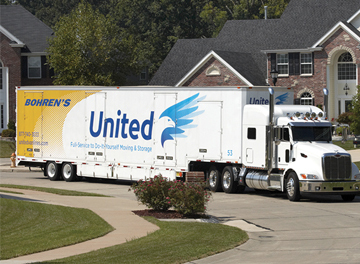 ft.
Our goal is to develop and maintain permanent relationships with our customers by providing outstanding service, move after move, with no exceptions. 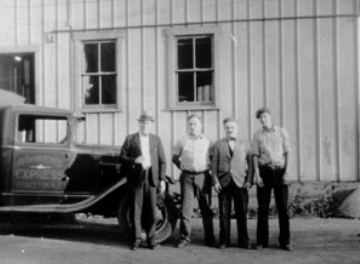 We pledge to find a way to get the job done to the customer’s satisfaction, no matter how great the challenge; to stand behind every service commitment; and to employ friendly, skilled, knowledgeable people who, in the event of a problem, will do whatever is necessary to make things right… right away. 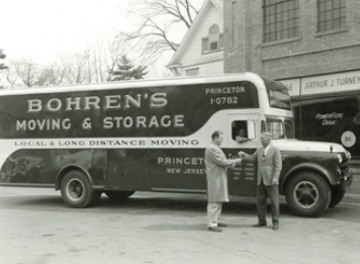 In short, we are dedicated to proving, through our performance, that Bohren’s is the very best professional mover, in the eyes of our most demanding critics – our customers. Consistency of service quality is of paramount importance in differentiating us from our competitors. 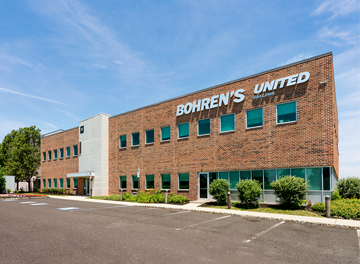 Our obsession at Bohren’s is turning in the best possible performance on every job, in every department, for every customer, every day. 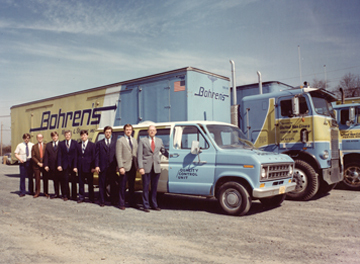 Bohren’s is hiring qualified owner-operators today! Click here.